A Sea of Green, a passage to horizons of merged colours, from the deepest nights echoing the darkness within depressive black metal to vision going through border of metal. Negative rock coming from black roots has never been so creative. 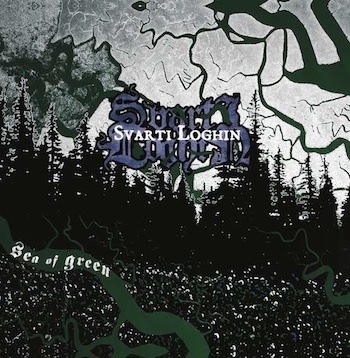 This album is the logical consequence of the experiments and intuitions of the first two full lengths released by Svarti Loghin. Let your spirit become one with the Sea of green. For fans of Alcest, Lantlos and Katatonia.